To inspire every individual to achieve health and happiness, to discover strength and peace, and to know the joy that waits within her soul. Beth was born and raised in England but always knew she wanted to get out there and explore the world by helping people. 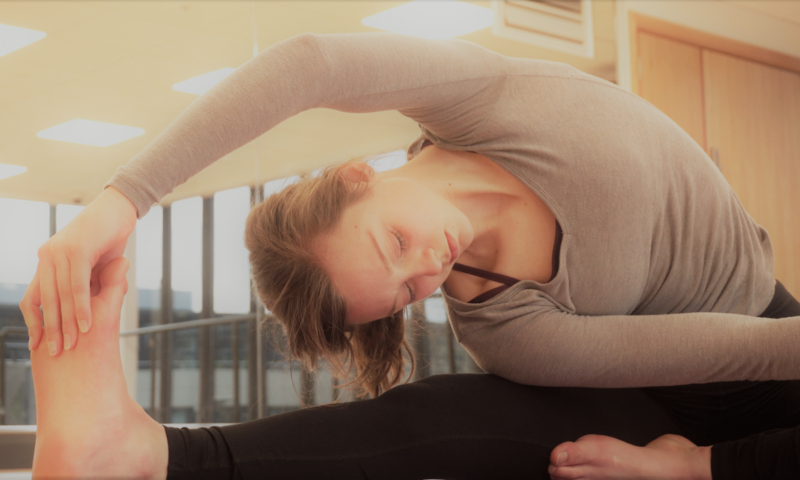 Recovering from a period of chronic fatigue, anxiety and depression, Beth began her yoga journey while studying at university and hasn’t looked back since. Inspired by the fluid feeling of flowing with the breath, she allowed yoga to transform her as she was welcomed home to a world of love, light and laughter, and devoted herself to sharing her journey with you. Beth loves to write about her experiences as she explores the life we are capable of creating for ourselves, and hopes to inspire you to believe in your own strength that will ultimately take you where you want to be. Respectful of the tradition and lineage of ancient yogic practice and philosophy, Beth completed her Teacher Training with the Sivananda School of Yoga in 2016 and is passionate about sharing the methods as a tool to maximise health and wellbeing. At the start of 2018, she spent 3 months in India immersed in her personal practice, and it was here where she truly began to understand the transformative effects that yoga can have on cleansing the body and stilling the mind to bring a greater sense of physical strength, mental clarity, and spiritual peace in our lives. Now living in Montpellier in the South of France, Beth is teaching classes to guide her students on their own journey to strength, and building a community of healthy, happy yogis who love and support one another to learn and grow together as the best human beings they can possibly be.